Carpet – Ritson Tile and Carpet Ltd. Whether you are creating a formal or casual room, Ritson Tile & Carpet can help you complete your design. With thousands of options available, you can choose a neutral foundation or make a dramatic statement by selecting from our palette of bold colours, patterns and textures. Choose the comfortable beauty and style of carpet to create a floor you will love. 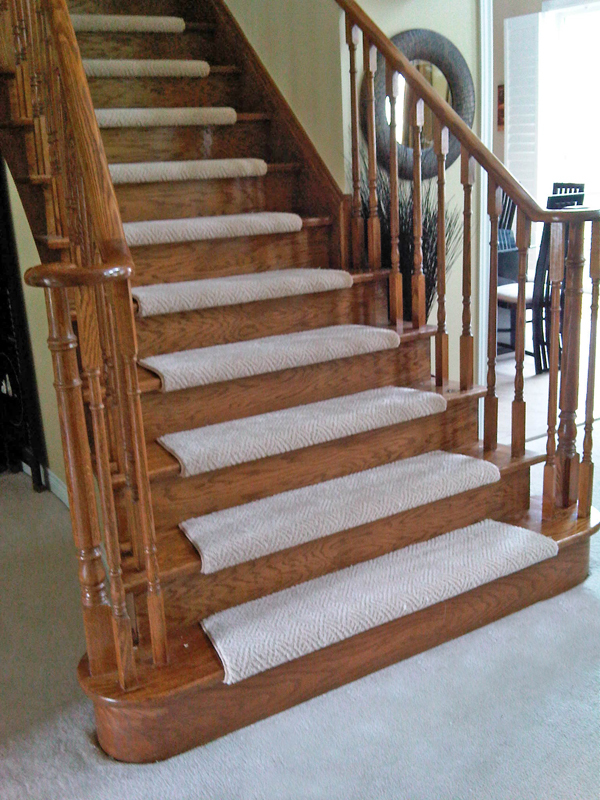 In addition to style there are two important things to take into consideration when selecting a carpet – foot traffic and padding. 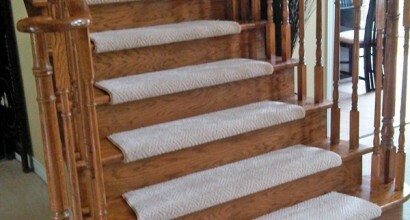 Foot traffic - Carpets come in three basic styles: cut pile, loop pile and cut & loop pile. The foot traffic of your room will help determine which style will best suit your room.